Phone number verification will only work with a custom field type: mobile. You can verify mobile phone numbers and landline/fixed line phones numbers. 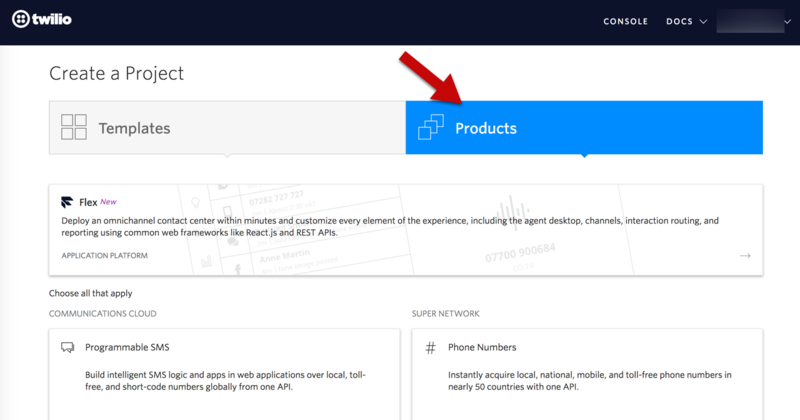 For phone number verification, we provide an integration with Twilio. 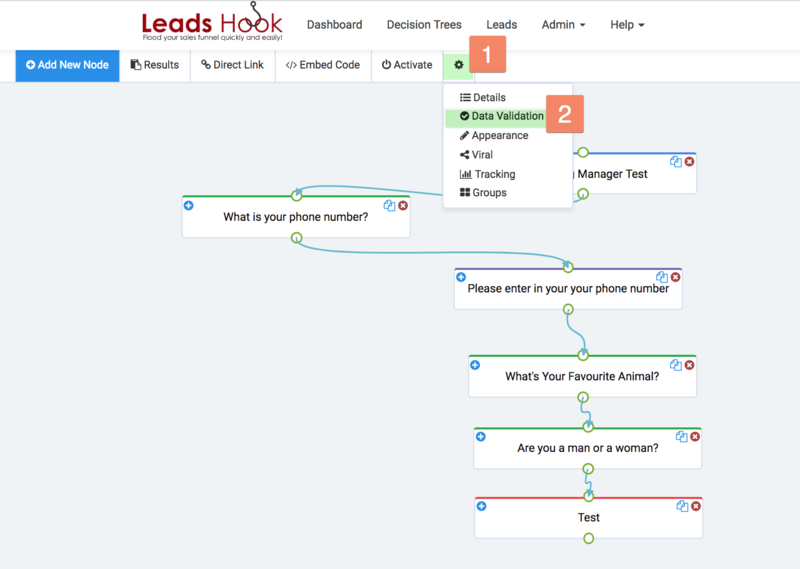 This feature provides the ability for your LeadsHook decision-tree users to simply type their phone numbers and in REAL TIME LeadsHook will verify the phone number. In fact, your leads or decision-tree users can not proceed further. LeadsHook Saves All Additional Information About Each Phone Number Into Special Telephone System Fields. 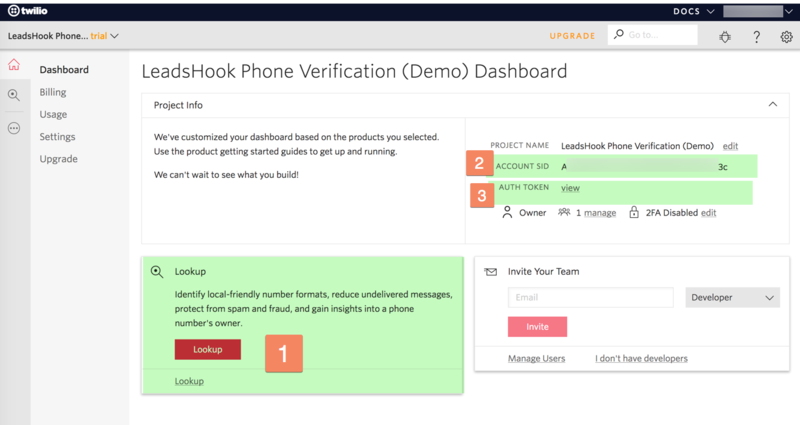 LeadsHook goes one step further to capture further information about each and every phone number. There are “levels” of verification available in Twillio. 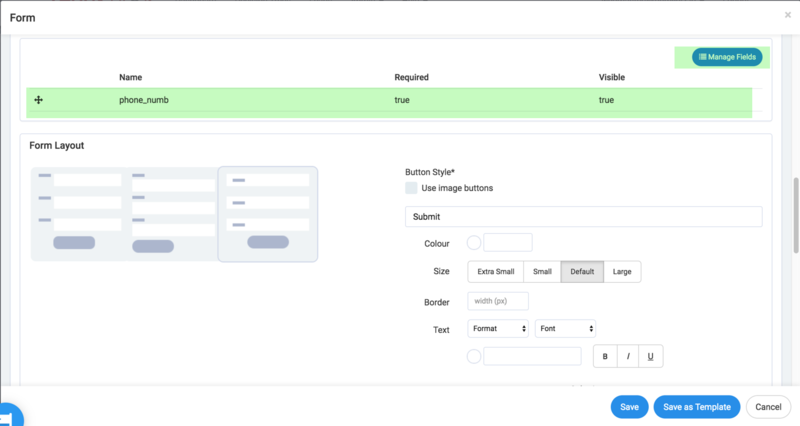 Fraud Lookup (US-Only Available soon – currently in beta): Identify extra attributes, porting history and roaming status. TIP! Please map all of these fields to your ESP so you can select any service level and the data will transfer without having to redo your field mapping. You’ll be adding these credentials inside LeadsHook. STEP 9: You should see your API integration as shown below. TIP! 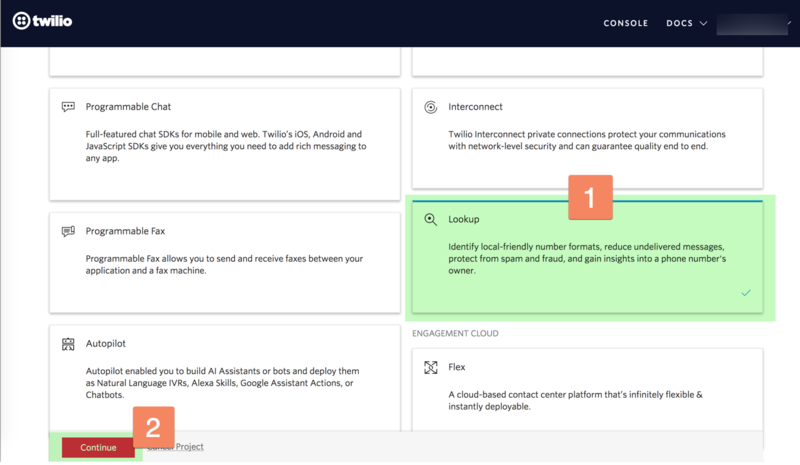 You can ADD as many projects as you want for each project, client or business. 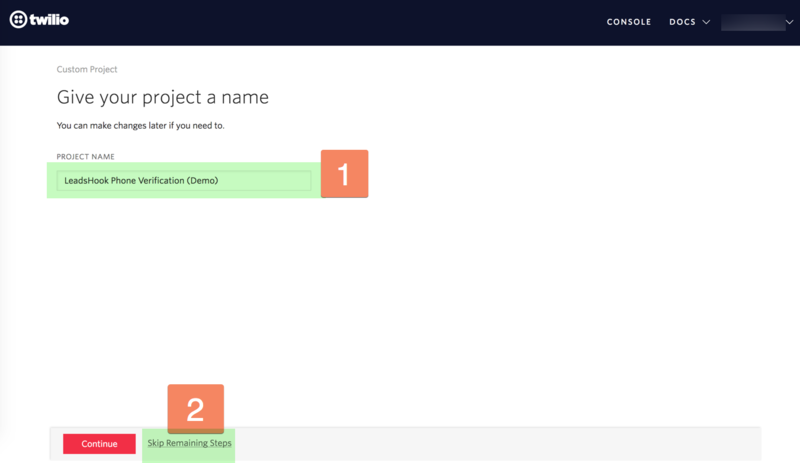 >> You can ADD phone fields to a Question & Answer NODE and/or to a Form Node. STEP 14: Select a field. If you don’t have a phone field created, then please click “Add” and create one. Then select the field. PLEASE NOTE: Phone Verification is on a DECISION TREE basis. You’ll have to TURN ON verification AND also select LEVEL of verification for EACH decision tree. This gives you flexibility to tailor your needs as required. 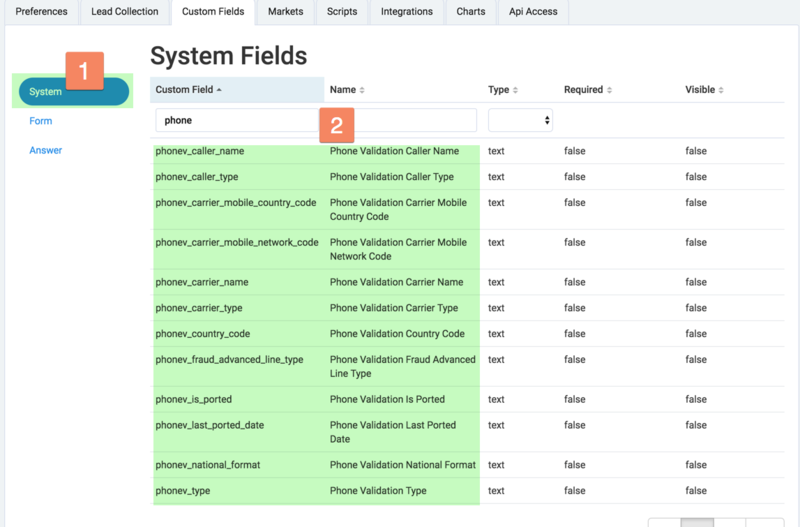 Select ‘Phone’ – this use the API connection selected in 2. below. This is also selects Level 1: Lookup level of verification (see Levels above). Remember Lookups are FREE. 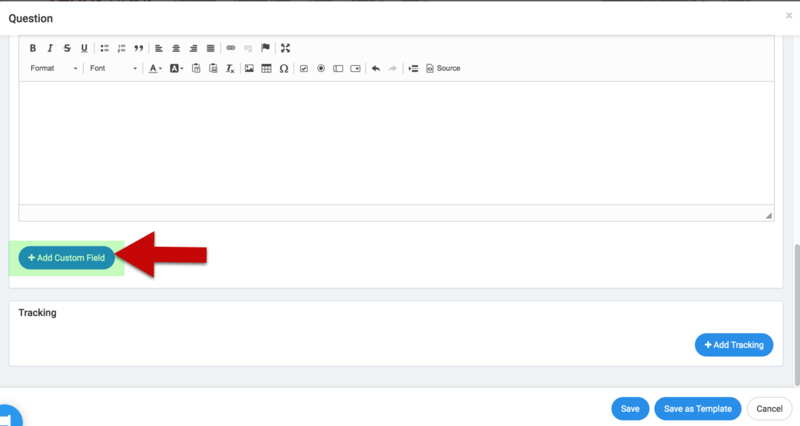 Select your Twilio Connection from the dropdown. Take care if you ave multiple connections setup. Select Carrier lookup and/or Caller Lookup as required – this is OPTIONAL (see definitions above). Going forward to similar follow Steps 16 to 18 whenever you want to use Phone Number verification. You can use the same integration in as many decision trees as you want.